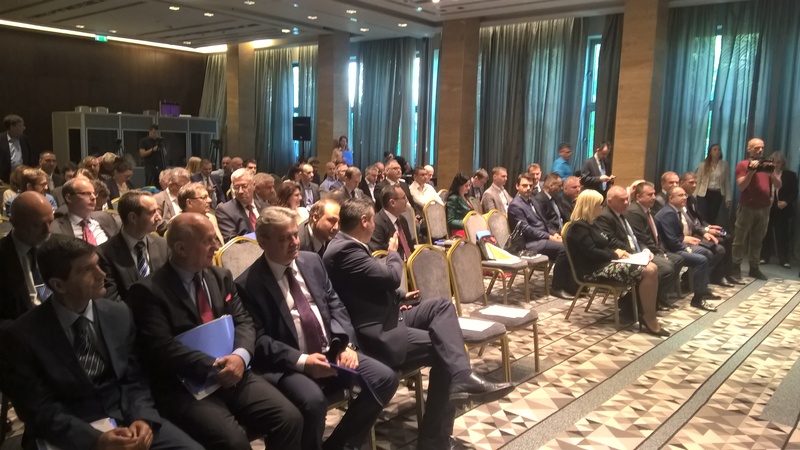 On April 26, 2018, international conference “Transport and energy – connection between Western Balkans and the EU” was held in Belgrade. This important conference was initiated by Embassy of Bulgaria in Belgrade, as a part of activities of Bulgarian EU presidency. 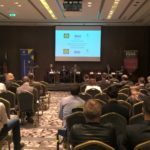 The invitation to the conference stated that its main goal was to “build better and advanced business environment in the Western Balkans region and Europe through constructive exchange of opinions and ideas”. Program of the conference included two parts. In the first panel, the topic was transport corridors of Balkans. Second part was dedicated to connection of energy corridors. 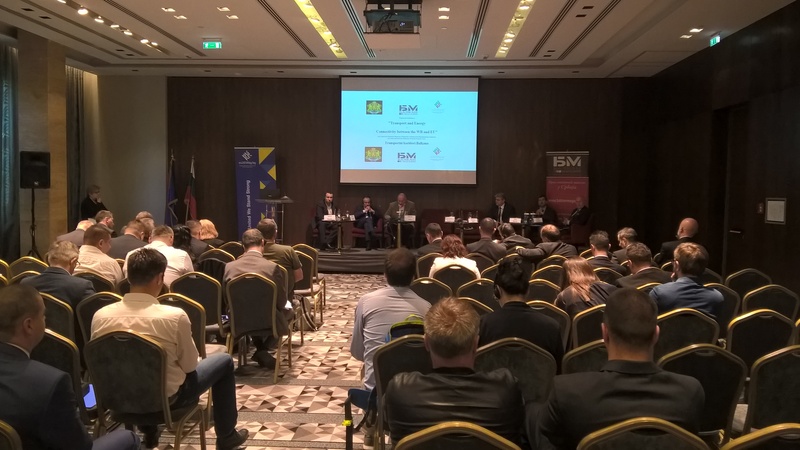 Conference was opened by His Excellency, Ambassador of the Republic of Bulgaria in Belgrade, Radko Vlajkov, who invited the participants to find most efficient solutions for business challenges everyone is facing through direct exchange of opinions. In her opening speech, Vice President of the Government of Serbia and Minister of Construction, Transport and Infrastructure, Zorana Mihajlović, stated that there is no development of the region without transport and energy connection between countries of the Western Balkans. She thanked Bulgaria and its efforts to work together with Serbia on establishing connections with both countries during its whole EU presidency. 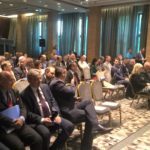 In addition to the number of high-ranked diplomats, government and ministry officials from the region, the second part of conference was opened by Sem Fabrizi, Head of the EU Delegation in Serbia, who stated that EU invested close to 550 million EUR in Serbia’s energy sector since the year 2000. 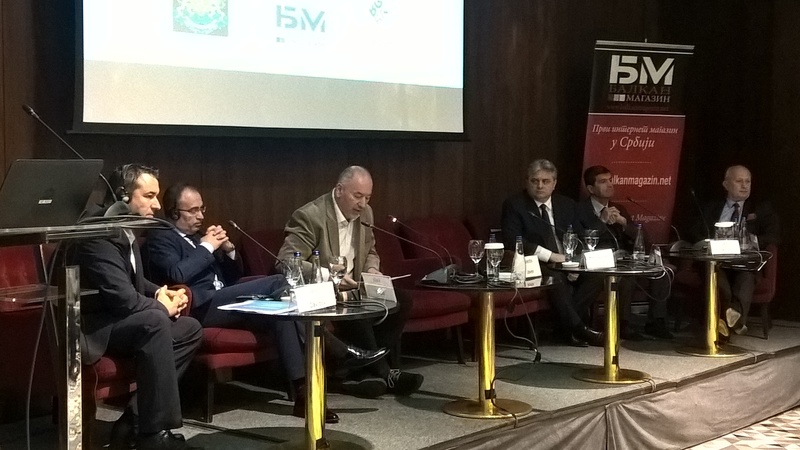 In the first panel organizers invited Milan Vučković, BSN Partner, as Director of Railway Cluster for South-East Europe. He first mentioned a number of activities and current projects of our Cluster, and later spoke about the revitalization of railway infrastructure in the region, which is becoming more and more evident during the last few years. He stated the high importance for the private sector of modernization of railway corridor Belgrade-Varna-Sofia, with the goal of increase of railway cargo transport and strengthening of Serbian, Bulgarian and regional industry. 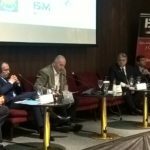 He added that, according to the EU experts estimated, Serbia and Bulgaria could increase their annual income from cargo transport by 350 to 400 million EUR, if this corridor would be modernized. Vučković ended his conference report with the remark that “political relationships in our region are far behind economic ones and the partner cooperation between regional businesses, who have long ago realized that unless they cooperate regionally and together expand to foreign markets will disappear in the conditions of liberal capitalism, where large fish always eats the smaller one”.